Location: On the south side of Angeles Crest Highway between the Silver Moccasin Trailhead parking area and Mt. Mooney Road Google Map. 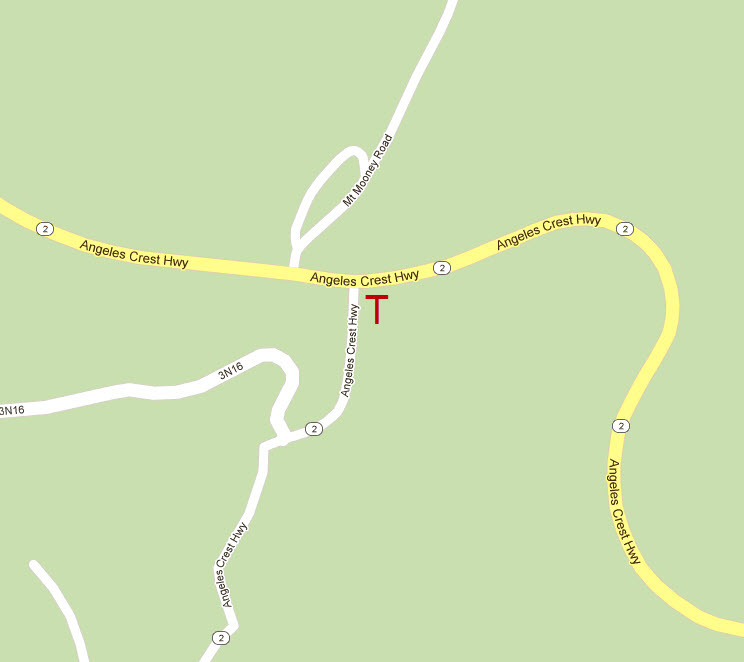 Parking: Parking lot on Angeles Crest Highway. 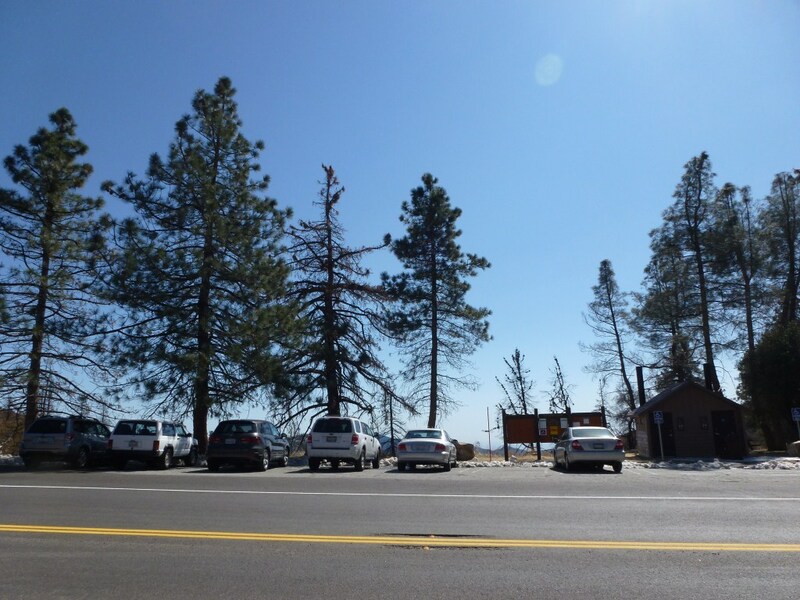 Parking may require a National Forest Adventure Pass. Where can I go sledding?